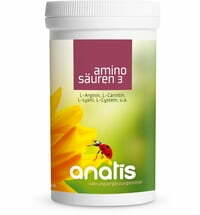 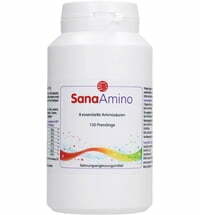 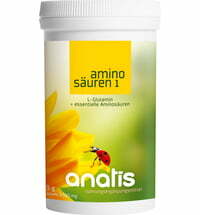 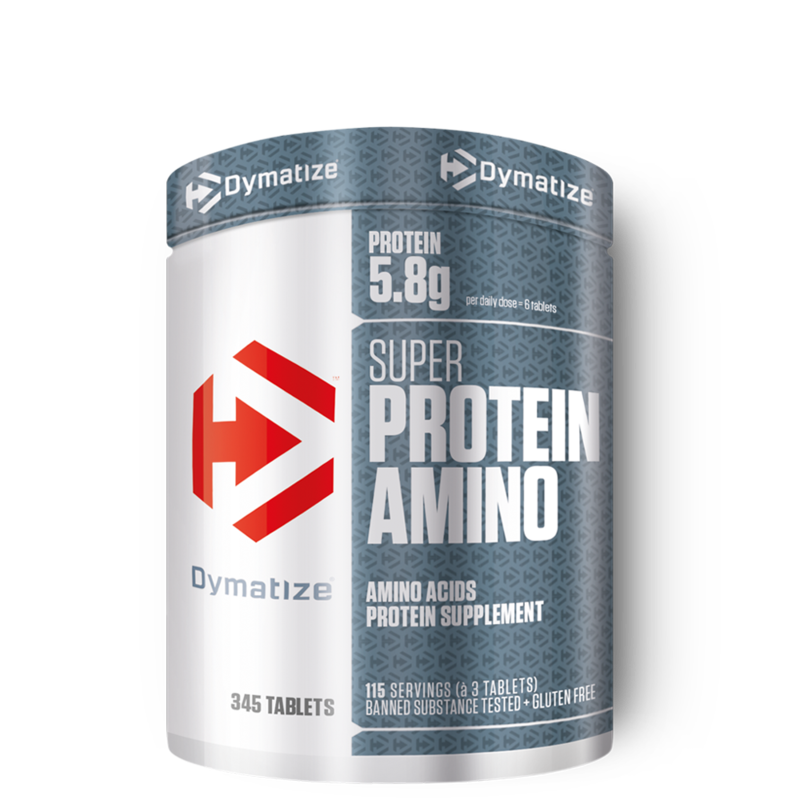 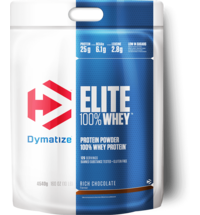 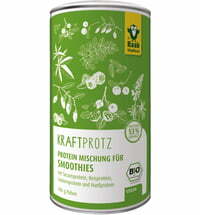 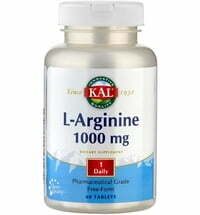 The Super Protein Amino Tabs contain a broad spectrum of proteins and amino acids. 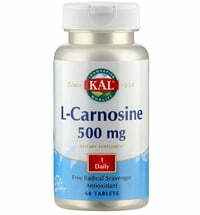 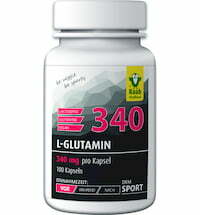 Take up to 2 servings (= 6 tablets) daily with plenty of fluid. 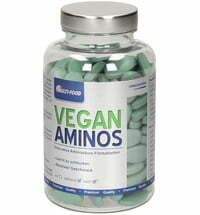 1 serving (= 3 tablets). 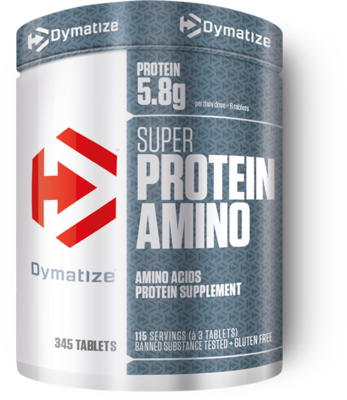 The recommended daily dose of 6 tablets contains 5.8 g of protein.